Many parents decide not to homeschool because they feel under-qualified. After all, public schools have a host of teaching professionals, administrators, state-of-the-art facilities, and a monstrous budget. All the teachers and administrators have a minimum four-year degree. Also, many teachers have taught the same grade and subject for decades. So, how in the world can a lone, degree-less mother with no teaching experience expect to match the might of public education? 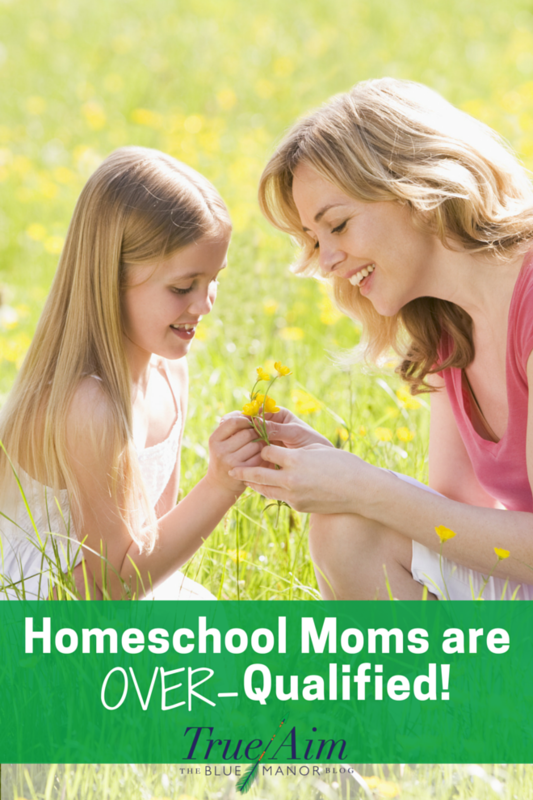 The reality is that homeschools are the ideal educational environment. Whatever advantages large budgets, professional teachers and modern facilities offer, they are quickly neutralized by other more important factors. Although I could write a book on the advantages of home education, the most important factor is often over-looked. YOU ARE THEIR MOTHER (or father)! No one will ever love your children like you do. Their success, is your success. Their future and your future are one and the same. You also share genetic and personality traits that help you relate to one another. And as far as young children are concerned, there is no one that they love more, want to impress more, and trust more, than Mom and Dad. And no matter how much a teacher cares, that teacher is still a “stranger” in the eyes of your children. That teacher can never be trusted or loved the way children love and trust their mother and father. That is because love between parents and children is natural and unconditional. In fact, no stronger bond exists in the world, than that between a young child and his parents. Perhaps, that is why God Himself assigned the raising of children, not to villages, but to families. Therefore, the monumental fact, that you are your children’s mother or father, makes you uniquely over-qualified to homeschool them! Don’t underestimate yourself. Just being MOM is more than enough. Need more reasons you don’t have to worry about teaching your children? Watch our video! Check out Our Curriculum Store for Homeschool Help! No one understands education like Britton LaTulippe. Growing up, Britton changed schools almost every year. He attended 10 different schools in 6 different states. He is now a father of four, follower of Christ, and the owner of Blue Manor Academy. 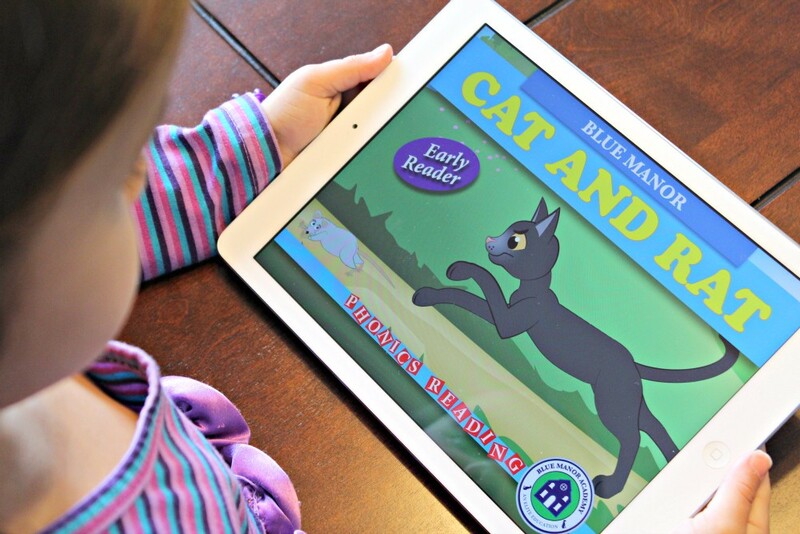 Britton has published nearly sixty children’s learning books and a how-to teaching manual. His greatest work is Revealing School, which chronicles the secret motives and mechanisms of public schooling. I admit that this is one of the things that holds me back from embarking on homeschooling. Thanks for the encouraging post! YES! I can’t imagine entrusting my children’s education to a complete stranger. Test scores are such a silly, temporary thing to work towards. And I’ve thought before that the whole “it takes a village” mentality was going wrong somewhere…parents are parents for a reason. Thanks for sharing this!